TORONTO — A Toronto police officer is facing disciplinary charges related to a prior arrest of serial killer Bruce McArthur. Sgt. Paul Gauthier's lawyer said Wednesday his client is accused of breaching policy on how to handle reports of domestic violence. Police arrested McArthur in 2016 for attempting to strangle a man, but he was not charged. The prosecutor said the victim "was unable to swallow properly again for a week." Gauthier's lawyer says his client is accused of not filming McArthur's statement and not taking photos of the victim's injuries within 72 hours. 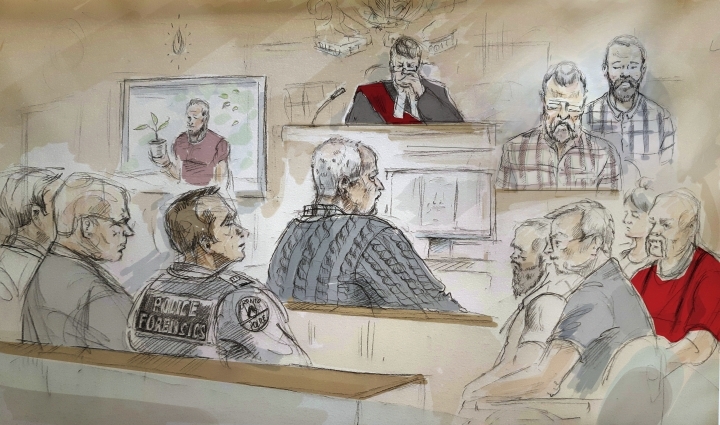 McArthur pleaded guilty last week to eight counts of first-degree murder in the deaths of men with ties to Toronto's gay village. He was arrested for the murders in January 2018.